Posts tagged "advertising agency mobile al"
The Kalifeh Media Group is a Mobile Alabama based creative video production company producing high quality video production. Our creative all-star team handles script writing, directing, and the producing many different forms of video projects of nearly every single scale and genre, from single-camera studio work to multi-camera, multi-crew commercial video production and shoots. Hands down we simply offer the best Video Production in Mobile Alabama. Regardless of the scope of work or budget, KMG will create a production that far surpasses your wildest expectations. Whether you have a product to launch, an image to build, message to share, or a story to tell, give our team of experienced video producers a call. We have a team local to you! Last minute planning? We got you covered. One of our experts will answer the phone the first time you call. Our commitment to customer service is un-paralleled in our market place. Our team produces video in Mobile, AL and all surrounding regions for PR Firms, Non-Profits, and clients in technology, finance, fashion, transportation, health care, consumer services, and much much more! Make sure to ask about our brand new 360 Video Technology! What sets KMG apart from other full service video production companies in the Mobile, AL and Southeastern Region? Well the answer is quite simple really. It is our commitment to perfection. Our video experts are always improving and honing their skills to stay up to date with the latest in video editing technology! 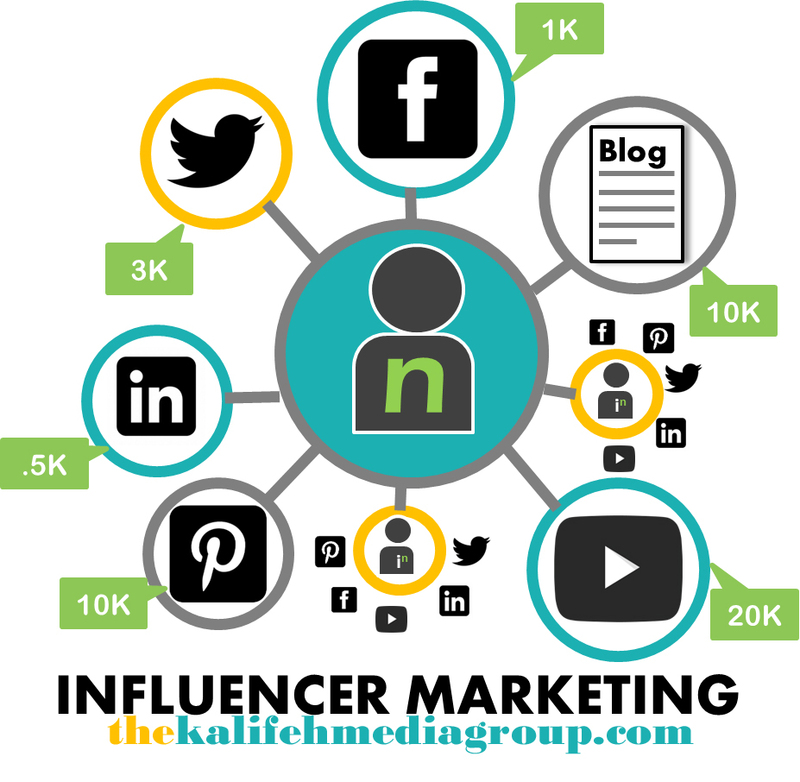 Professional, creative, and 200% reliable, The Kalifeh Media Group is your one stop shop for all of your video production and post-productions needs! From initial consultation, through project completion, KMG collaborates with you as your creative partner. We work side by side and transparently. Your video will be brought to life by a team of seasoned professionals, completely aligned with your single vision. Please take a moment and familiarize yourself with our entire scope of work by visiting our Vimeo profile where we upload all of our work for the public and clients to view by clicking here. We would love to plan and produce your next video production project. All consultations are FREE and you have nothing to loss and only an awesome video to gain! The Kalifeh Media Group is located in Mobile, AL.